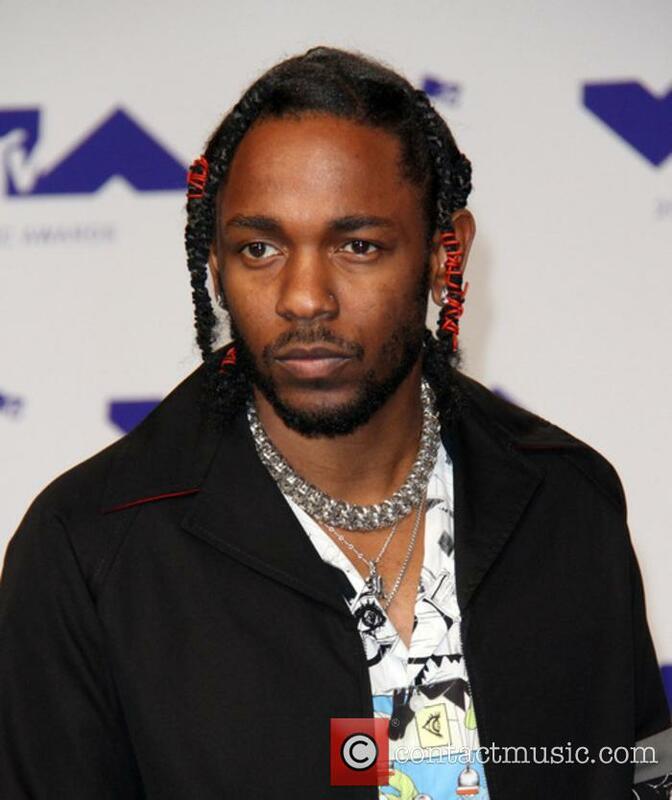 Kendrick Lamar (born Kendrick Lamar Duckworth 17.06.87) is an American hip-hop artist, best known for his 2012 debut studio album, 'good kid, m.A.A.d city'. 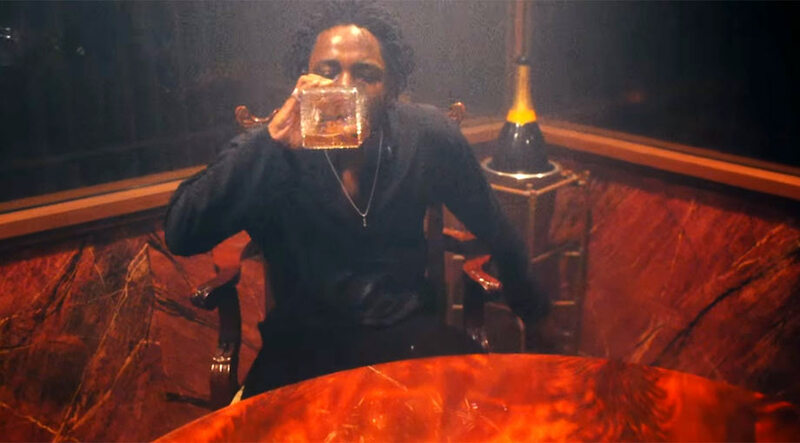 Kendrick Lamar: Net Worth According to The Richest in 2013, Kendrick Lamar has a net worth of 11 million USD. Career: Following his successful third mix tape, Lamar released his self-titled debut EP in late 2009. 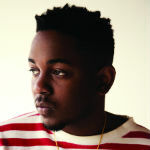 The following year, Lamar released his fourth mix tape, 'Overly Dedicated' which served as his first entry into the Billboard Top R&B/Hip-Hop Album charts. In 2011, Lamar released his debut album, entitled 'Section.80', which was released to rave reviews. 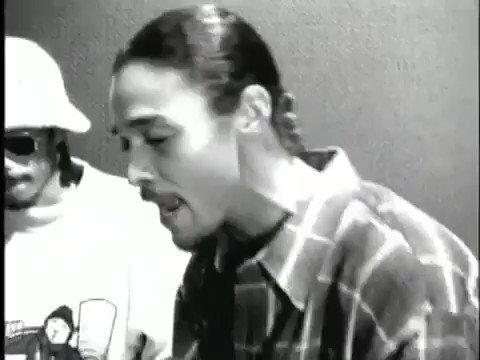 This was followed by the release of his debut studio album, 'Good Kid, M.A.A.D City', which was released in October of the following year. The album went on to gain even better reviews than 'Section.80', achieving universal acclaim. In August, 2013, Kendrick Lamar recorded a verse on Big Sean's single, 'Control'. In the verse, he announced himself to be the "King of New York" and stated he would lyrically "murder" any opposition. 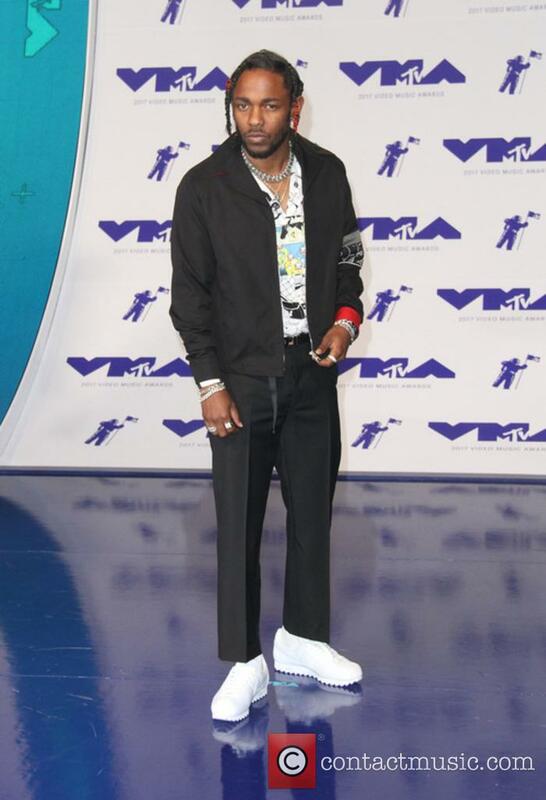 This was met by huge backlash from New York based rappers who responded with their own 'diss tracks', yet it also led to a surge of attention for Lamar, as more people began following him on Twitter. In September, 2014, Lamar released 'i', the first single from his upcoming second studio album. He left one girl red-faced when he got her up on stage for 'M.A.A.D City'. 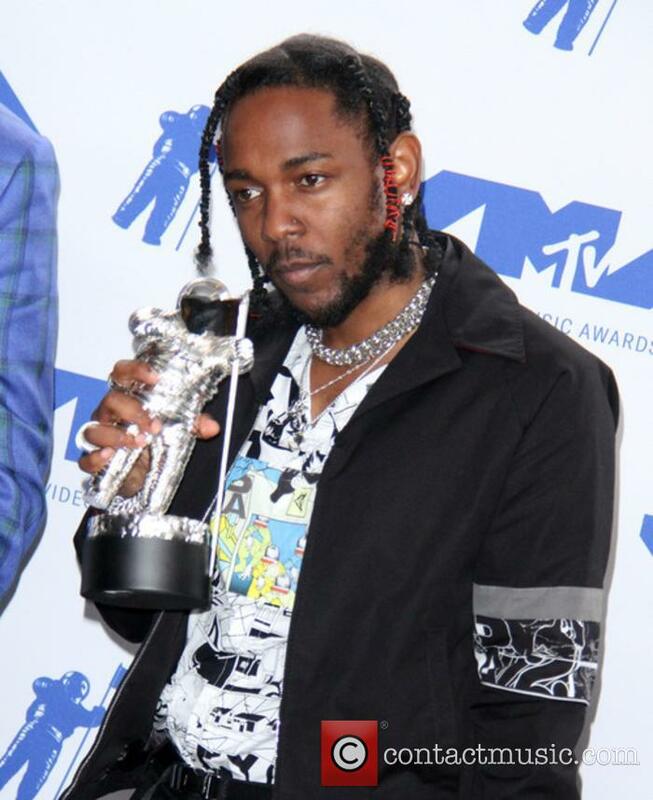 Despite having made history by winning the Pulitzer Prize for Music, it seems Kendrick Lamar is not stopping there when it comes to stirring up controversy. 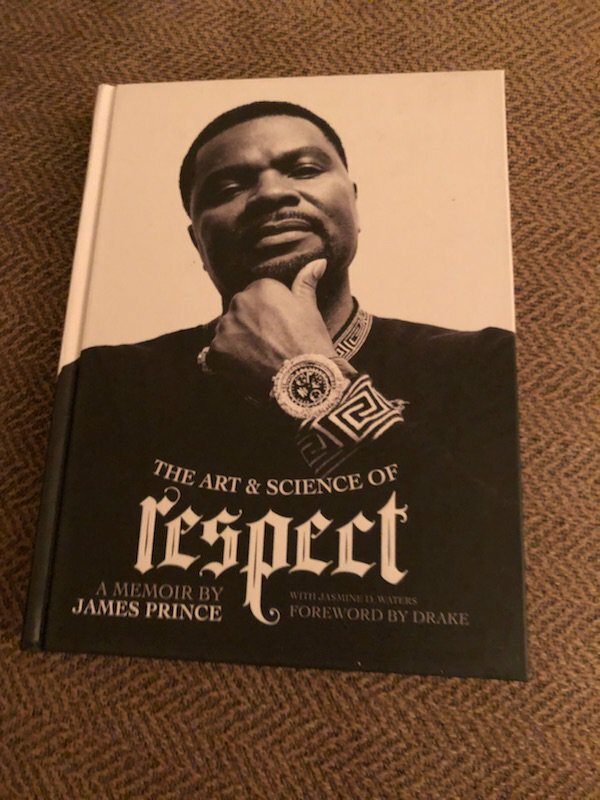 He's divided the internet when he recently called out a young white girl for saying the 'N-word' despite asking her to rap one of his songs on stage. Fans really don't know what to make of the 30-year-old rapper chastising one of his concert-goers when she failed to censor herself during a rendition of his 2012 song 'M.A.A.D City'. She was invited up on stage at Hangout Fest in Gulf Shores, Alabama on Sunday (May 20th) to perform the song with him, but despite knowing it word-perfect, he stopped her when she repeatedly used the N-word. He's the first pop artist to win the award. 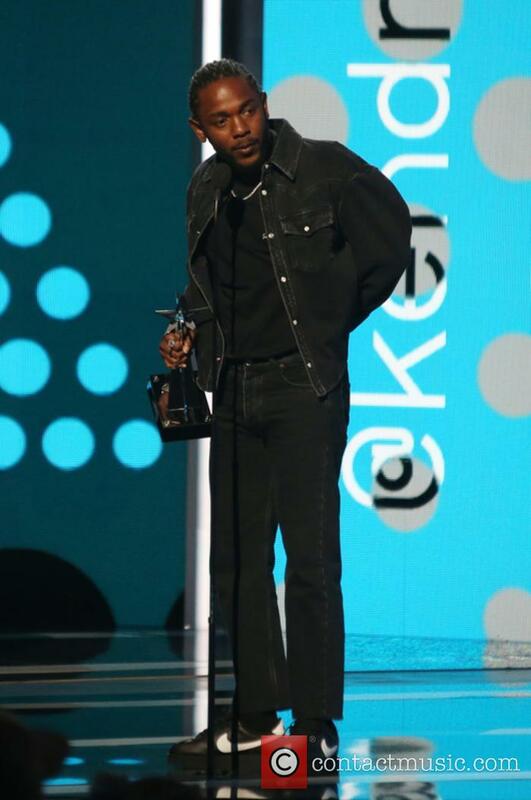 Kendrick Lamar has become the first rap artist to win the prestigious Pulitzer Prize for Music thanks to his ambitious 2017 record 'DAMN.' In fact, he's the only non-classical/jazz musician ever to have won. It's like the Bob Dylan-Nobel Prize situation all over again - except few people are arguing the win. The 30-year-old Grammy winner beat finalists Michael Gilbertson ('Quartet') and Ted Hearne ('Sound from the Bench') to the award; both classical composers of a similar age. His prize includes a generous £10,000. 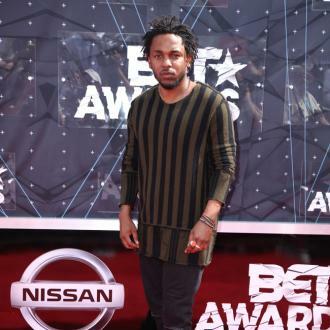 American rap star Kendrick Lamar has revealed he sees similarities between himself and NBA legend Kobe Bryant. 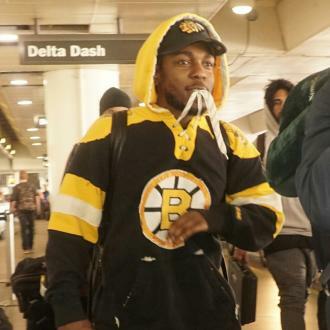 Kendrick Lamar sees similarities between himself and NBA legend Kobe Bryant. 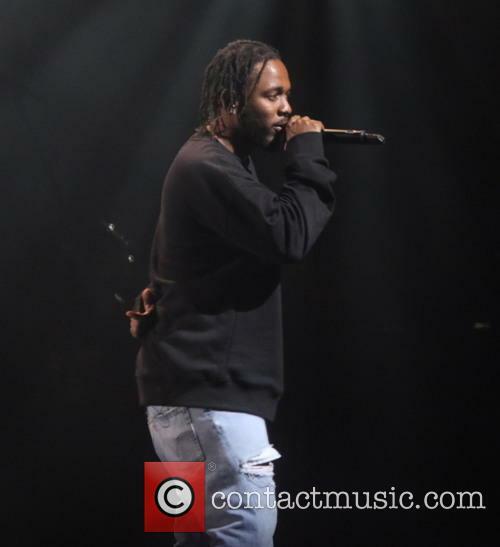 The chart-topping rapper and the former Los Angeles Lakers star are good friends with each other, and Kendrick claims they share a desire to make the most of their potential. He explained to Billboard: ''I think from afar, we both have this will power of finding our how far we can max our potential in what we can do. I think once you have that curiosity, it'll keep you challenged, it'll keep you motivated and it'll keep you elevated. The first announcements have been made for the August event. The first announcement for the line-up of Reading & Leeds Festival 2018 has finally arrived, with Kendrick Lamar, Fall Out Boy, Panic! At The Disco and Kings Of Leon headlining the three-day event. Fifty acts across several stages, with many more yet to be announced for the August Bank Holiday weekend. Leading Friday's line-up in Reading and Saturday's in Leeds is Fall Out Boy, who dropped their seventh studio album 'Mania' in January; another US number one that included the single 'Young and Menace'. They'll be joined by the likes of Post Malone, Wolf Alice, Nothing But Thieves, Annie Mac, Mist and The Blaze. The main winners at this year's Grammys are finally announced. 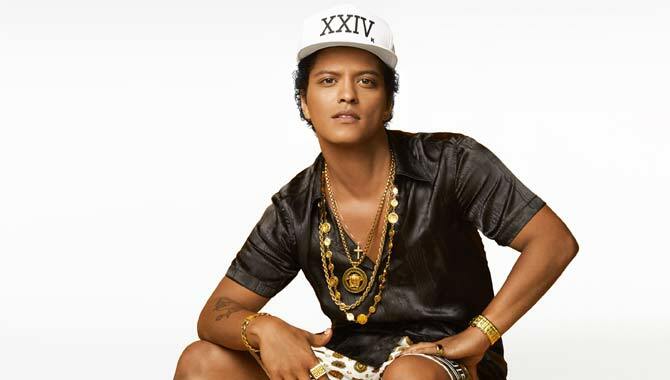 The results are in for the 2018 Grammy Awards, and of course it's Bruno Mars who comes out on top with seven gongs altogether including Record of the Year for his stellar 2016 record '24K Magic'. He missed out on eligibility for the 2017 awards, but it's clearly been worth the wait. Not only has the pop heartthrob's latest album won the most coveted prize of all at the Grammys, it has also been named Album of the Year, Best R&B Album, and Best Engineered Album in the Non-classical section. Meanwhile, his number one single 'That's What I Like' brough him Song of the Year, Best R&B Performance and Best R&B Song. 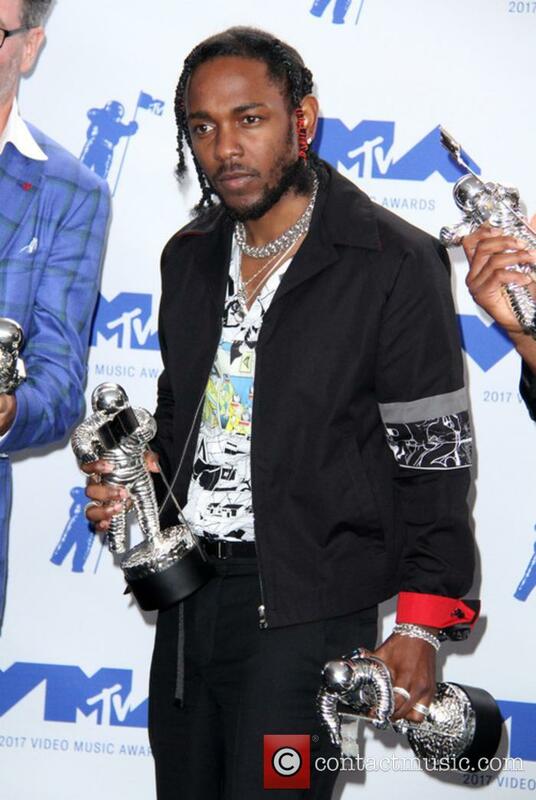 Kendrick Lamar carries on killing 2018, with two European festival gigs at Helsinki's Flow and Budapest's Sziget festivals this August. Kendrick Lamar has been announced for Helsinki's Flow Festival. 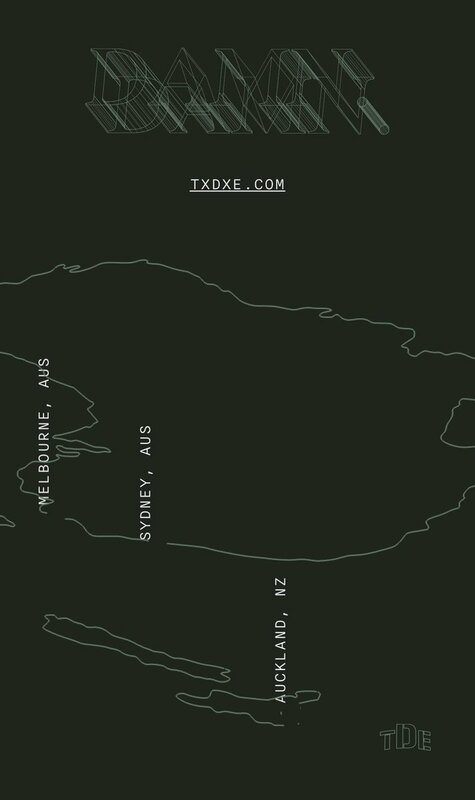 The 'DNA' rapper joins the likes of Patti Smith, St. Vincent, Grizzly Bear,Bonobo, Mura Masa, Alma, Sigrid, Brockhampton, Helena Hauff, Moodymann, Kube x Eevil Stöö, Vesta, 3TM in 3D and Onni Boi at the at annual event held in Suvilahti, Finland, between August 10 and 12. The hip-hip legend has also been confirmed for Sziget in Budapest, Hungary, which takes place from August 8 to August 15. 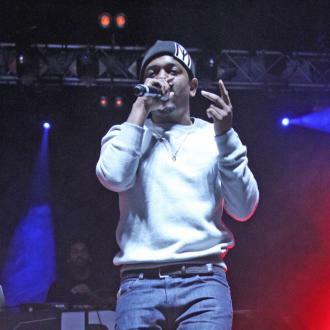 American rap star Kendrick Lamar is to feature on Jay Rock's new album. Kendrick Lamar is to feature on Jay Rock's new album. The 30-year-old star has previously collaborated with the likes of Taylor Swift and J. Cole, and Jay has revealed they have joined forces for new track 'King's Dead, which will appear on his own new album. Of his new record, Jay - who was involved in a bike accident in 2016 - shared: ''The album is done. I just had a minor little setback. In 2017, multi-award winning singer Taylor Swift’s critically-acclaimed album, Reputation, sold more than any other album by any other artist. However, the super star hitmaker hasn’t managed to make it to the number one spot on the Top 10 album chart in the US. Despite selling almost two million albums, it seems 1,903,000 records purchased in just seven weeks was not enough to get her to the top spot: because she withheld her music on streaming services until December. He teams up with SZA on the new soundtrack number. 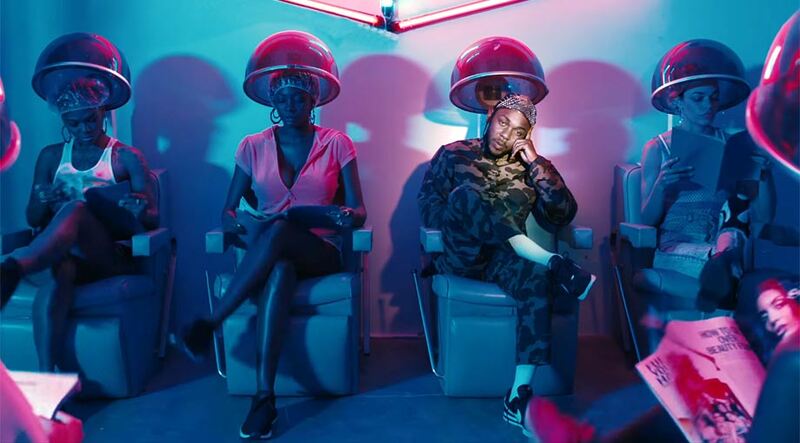 Kendrick Lamar has dropped the very first song from the 'Black Panther' soundtrack this week, with the very exciting 'All The Stars' featuring SZA. It's a powerful number; soaring and ethereal, and perfect for this new superhero addition to the Marvel universe. 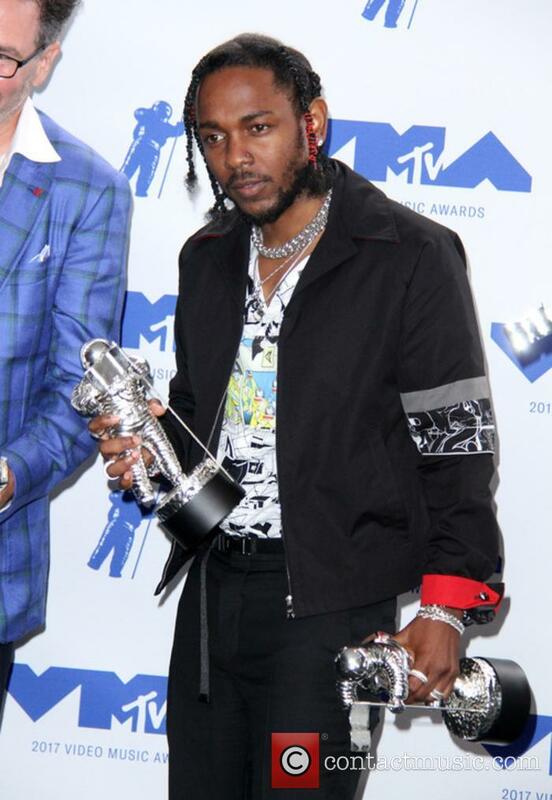 If 2017 wasn't quite enough of an exceptional year for with the release of Kendrick's number one fourth album 'Damn' and his collaboration with SZA on 'Doves in the Wind' from the latter's stellar debut album 'Ctrl', it looks like 2018 is set to be even better as he helms the soundtrack to the next Marvel blockbuster. Kendrick Lamar admits he thought he was being pranked when Dr. Dre reached out to him for the first time. Kendrick Lamar thought he was being pranked when Dr. Dre called him for the first time.